SUP & Yagata Island walk (with history guide) lined with seafood 2-3 hours a day on the beach of Yagata Island. 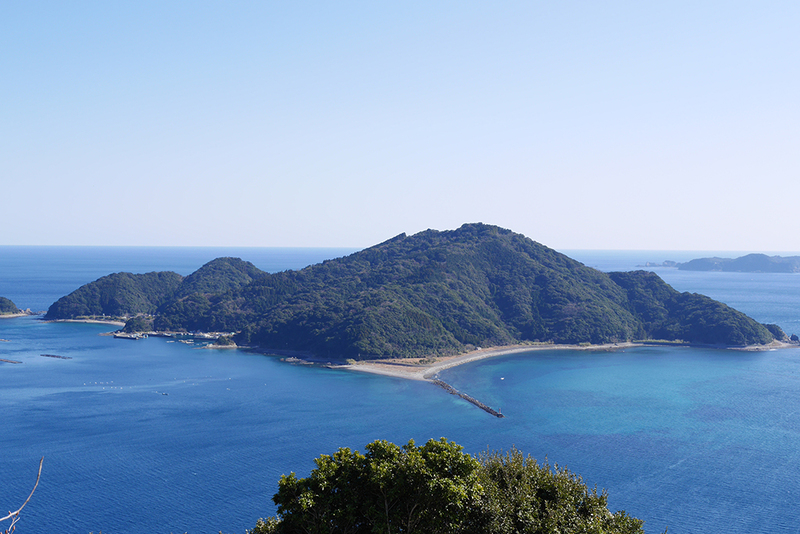 Experience snorkeling in the beautiful waters of Fukashima! 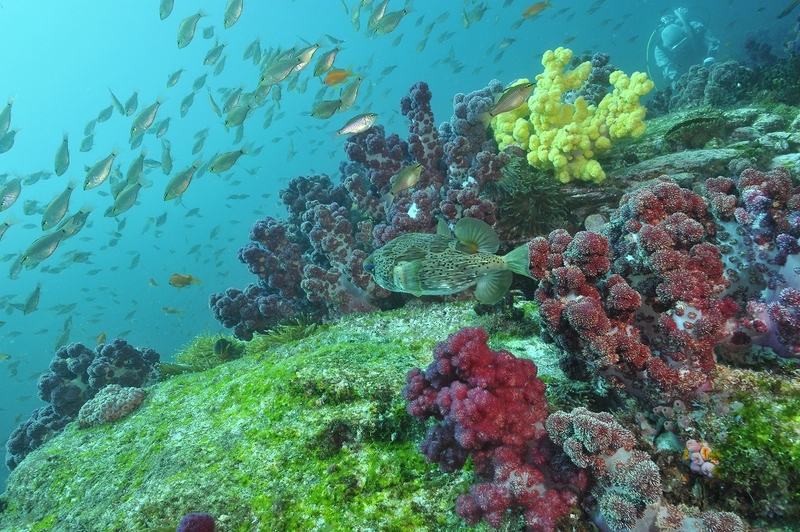 You can see corals and tropical fish close up. 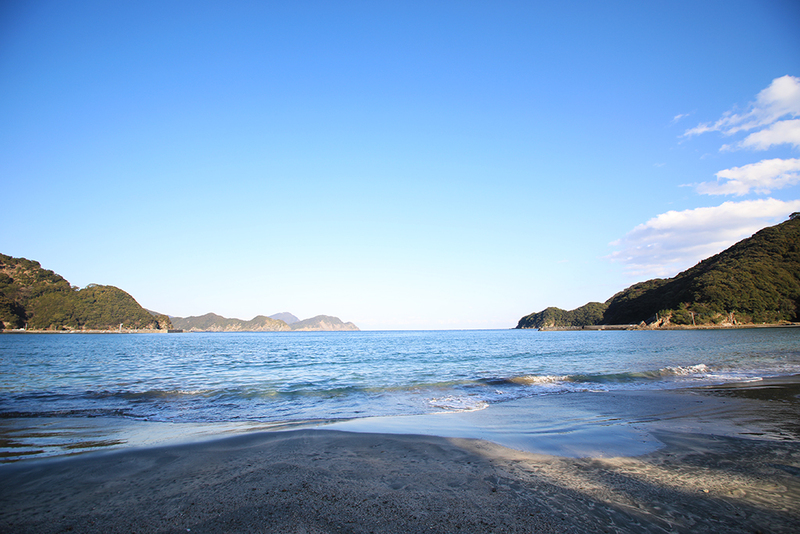 It is a plan that you can enjoy as much as you can think of the sea of ​​Fukashima, which is so beautiful without losing to Okinawa. A guide is attached, so it is safe for the first time. 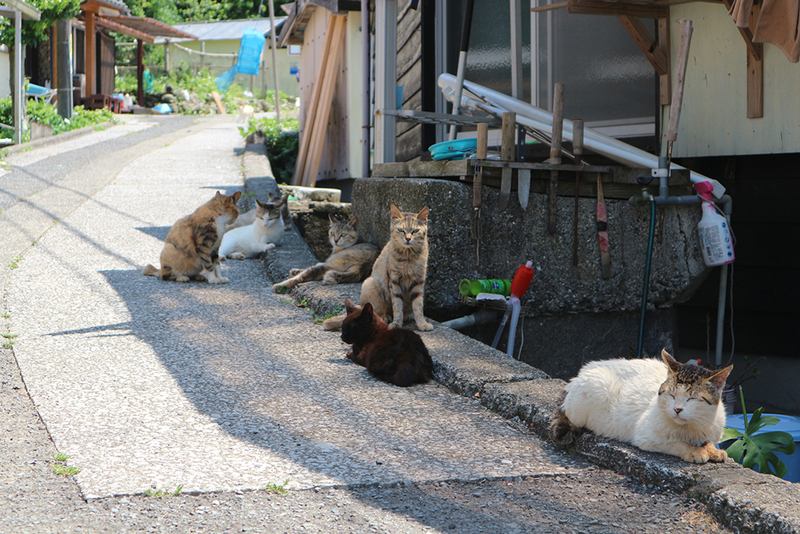 guide that can get along with cats in Fukashima! You can make your favorite things such as photo frames, earrings, key rings, etc.